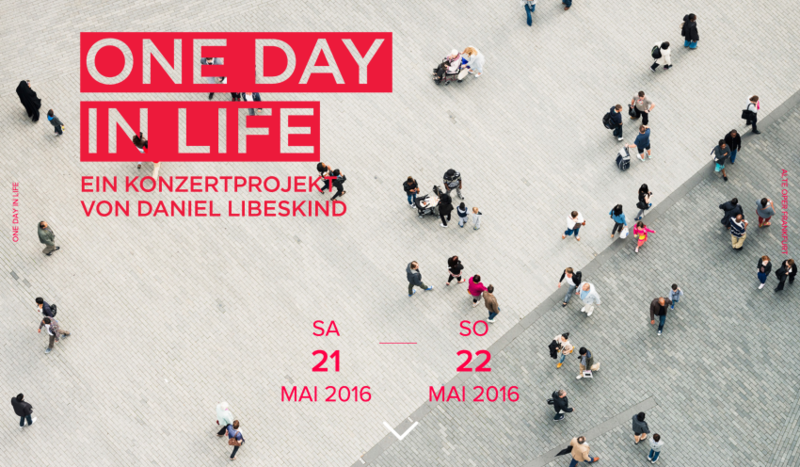 Daniel Libeskind takes over Frankfurt with "One Day in Life" - Archpaper.com Daniel Libeskind takes over Frankfurt with "One Day in Life"
On May 21st, “One Day in Life,” a 24-hour musical experience, will take over the German city of Frankfurt. The two day event will feature 75 performances sprawled across the city in unusual locations, all curated by Polish-American architect Daniel Libeskind. Initiated and commissioned by the Alte Oper (Old Opera) Frankfurt, the project seeks to break free from the conventional concert hall framework. 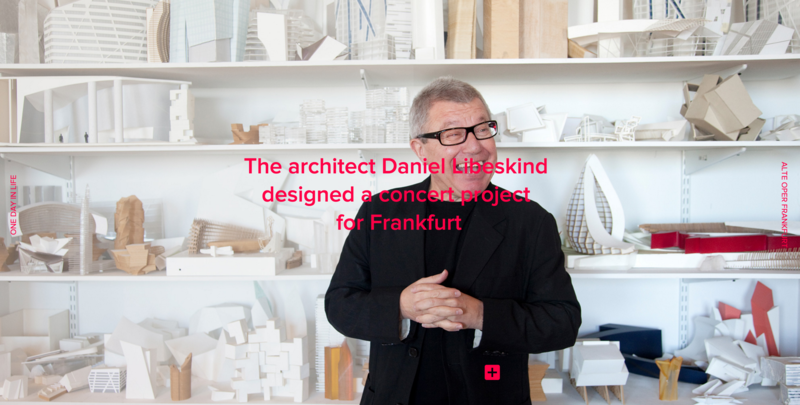 The locations, as chosen by Libeskind, range from the Commerzbank Arena (Frankfurt’s soccer stadium) to hospital operating rooms, boxing arenas, Oskar Schindler’s house, and even the underground repositories of the German National Library. 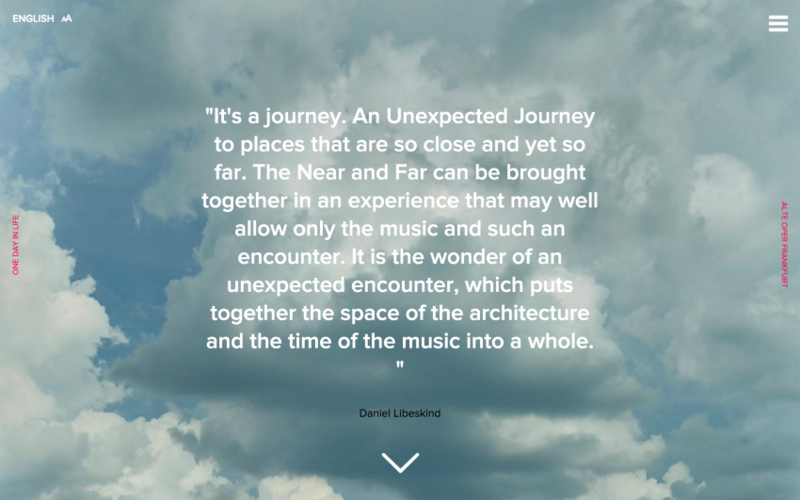 The music has also been chosen by Libeskind, showcasing an equally eclectic diversity. Renowned artists and students will perform classical and contemporary orchestral numbers as well as Indian Ragas and electronic music.